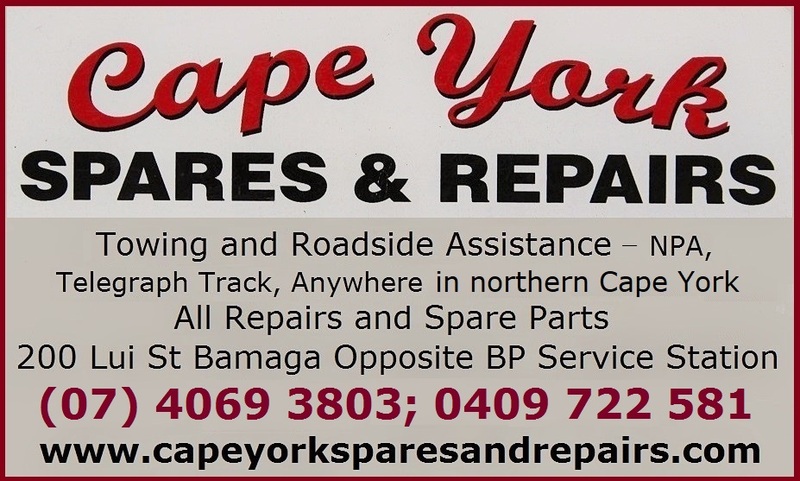 On this page you have the Cape York Newsletter back issues. As you can see this newsletter is highly irregular and also seasonal. The irregularity is because I am not pushing a monthly newsletter and then try to fill it with Cape York news that are not relevant for travellers. I prefer shorter newsletters with more relevant info for you as a traveller, and I am sure you agree. For that reason I write when I have something to say instead of writing strictly once a month whether I have anything to say or not. The seasonality means there are a lot more newsletters during the Wet Season (January - June) than the Dry Season (July - December). 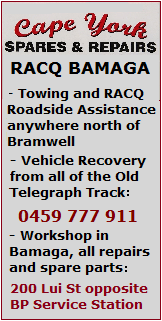 It is because from January on the majority of people plan their trip, need the news for their trip, early season travellers need to know how the roads are going in the late Wet Season, and there are always some cyclones that could cause big road closures. From June on most people are on the tracks, the roads are dry enough, there are no more cyclones, we are also on the tracks getting updates. And in the end of the year there is very little interest when everyone is busy getting ready for Christmas, while I am also busy myself, getting all the updates into the Destination Guide to be ready to go in January. That is why you find a lot more newsletters in the first than in the second half of the year, when you may not hear from me for a good couple of months at the time. Issue #055 -- 7. January 2017 - Destination Cape York 2017 Is Out! Issue #042 -- Destination Guide 2016 Is Out! Issue #001 -- The Very First Newsletter!